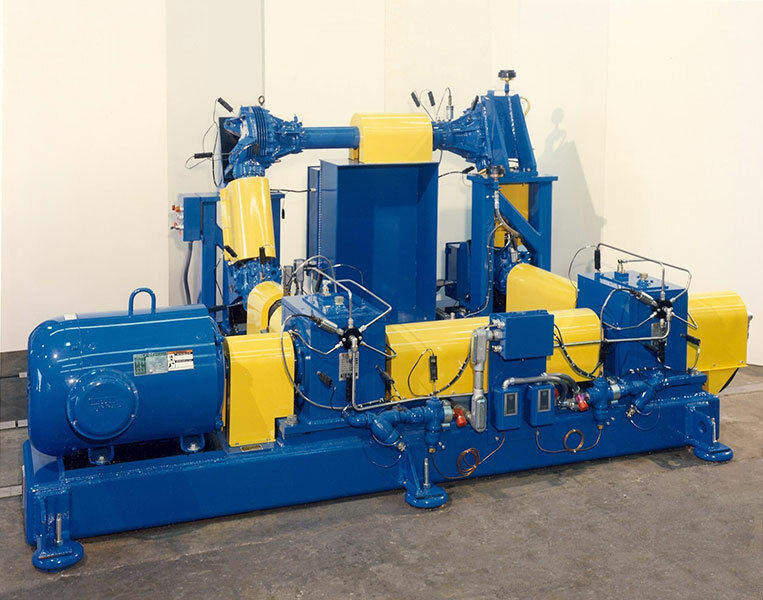 Since LABECO's inception in 1943, we have been a leader in designing and developing test equipment for the aviation industry. 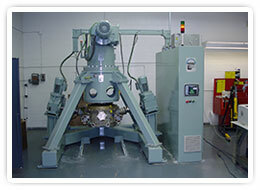 Our first product was the 17.6 Engine, which is still used worldwide to rate spark plug heat ranges. 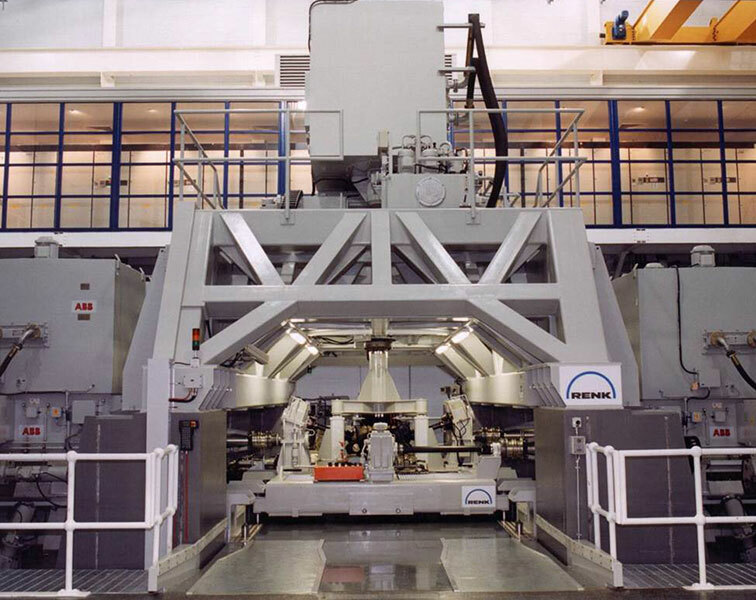 Today at RENK Systems we work with our partners from the United States and Germany not only to produce time-tested designs, but also to create exciting new test systems like the transmission and gearbox test stands for the Sikorsky CH53K heavy-lift helicopter for the United States Marine Corps. 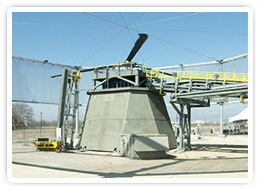 The main transmission test stand for this helicopter will be the largest test rig of its type in the world. 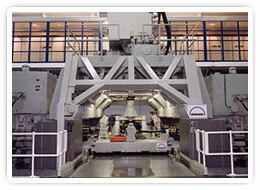 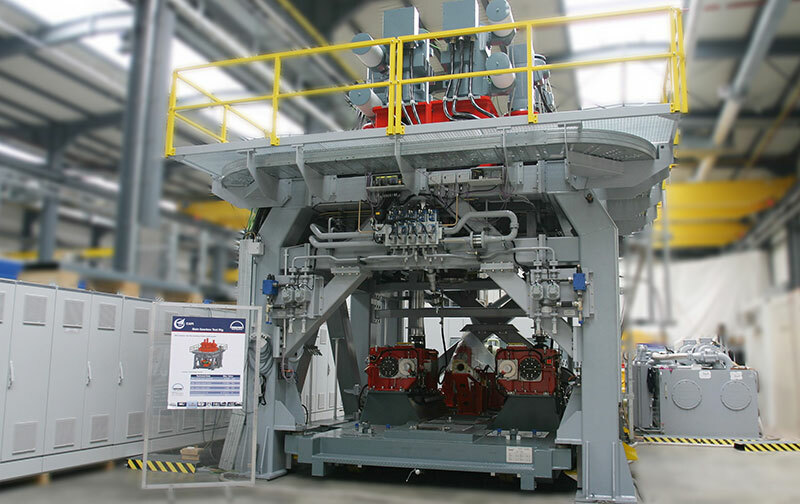 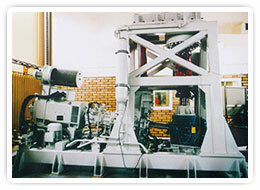 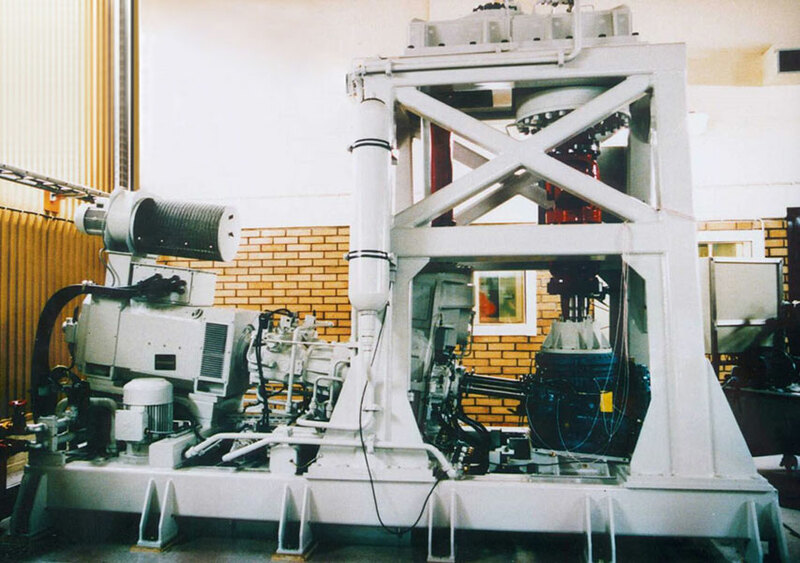 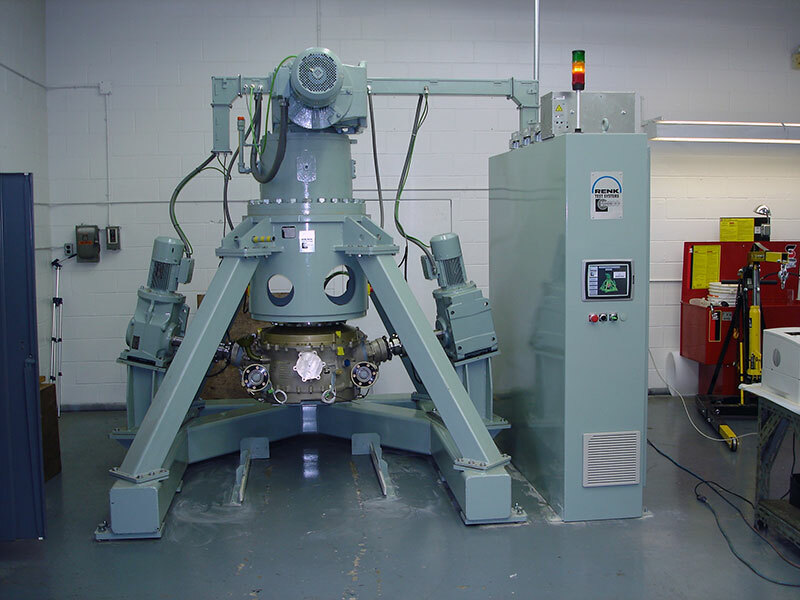 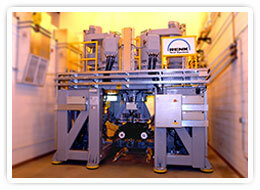 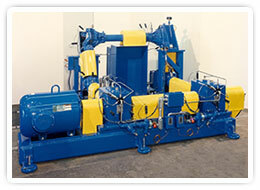 The CH53K test stand contract is just one example of the many custom projects that RENK Systems has produced. 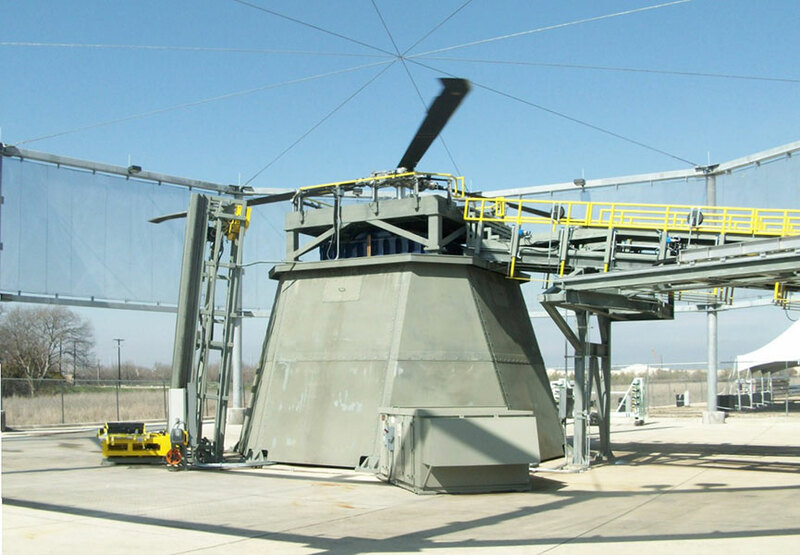 For the helicopter industry RENK develops and builds turnkey test systems for main transmissions, intermediate and tail rotor gearboxes, accessory gearboxes, and rotor blades. 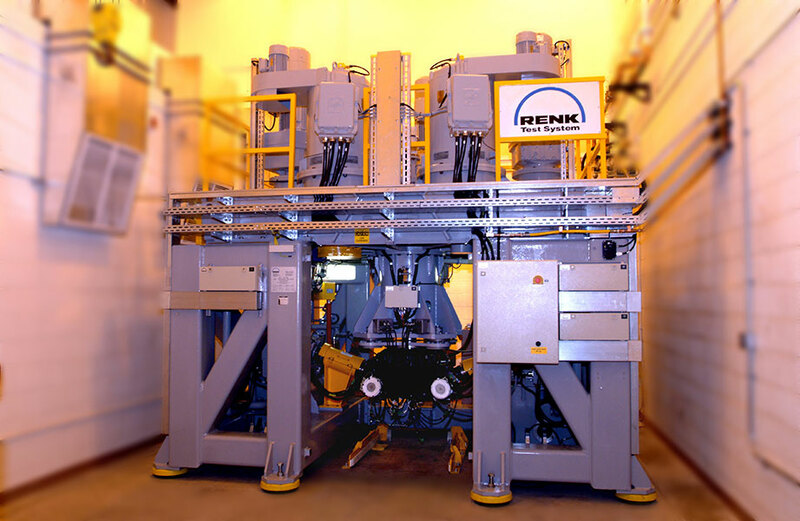 The extreme speed and torque profiles of these types of gearboxes, along with the high precision required by the test rig, make particularly challenging tasks, but RENK Systems Corporation meets these challenges. 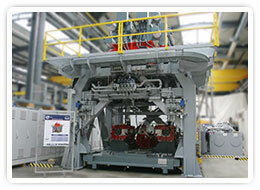 MAN Forum Article "Groundwork for Iron Birds"